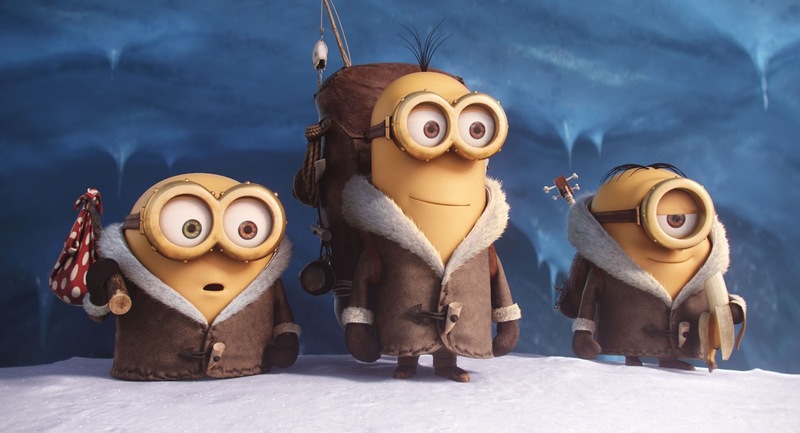 Bright yellow, tragically clumsy, but wholeheartedly devoted in their pursuit of the strongest master they can find, the minions have found themselves isolated in Antarctica after accidentally killing or alienating all of their leaders. 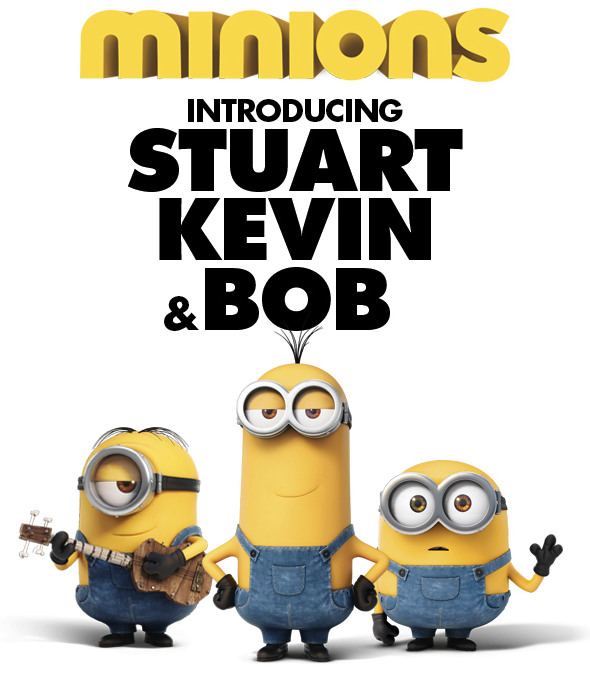 Three brave minions, Kevin, Stuart, and Bob, set out to find a new leader after seeing a television advertisement for a supervillain convention in Florida. There, they manage to enlist themselves into the services of Scarlet Overkill, the world’s first female supervillain. Typical minion mayhem quickly challenges the relationship between Scarlet and her new help, and the minions again find themselves longing for a leader. The minions are perpetually in search of a person to learn from and follow, and they have bounced around from clan to clan – in that sense, they share some aspects of the experiences of a large sibling set moving through foster care. They’re even separated from each other for a season while Bob, Kevin and Stuart leave in search of a new leader. Although they align themselves with villains, the minions are persistent and hopeful. Some cartoon violence and peril onscreen might be scary to some younger viewers. It seems possible that some young viewers who have been in – or who are currently in – foster care might draw parallels between their own story and the journey of Kevin, Bob and Stuart. This could problematic when the three minions compete to win the affections of Scarlett, then move into her home, only to be threatened with disownment (or worse) if they disappoint her. This conditional acceptance fits with a supervillain, but some young viewers might need to be reassured that their acceptance into your family is unconditional. Scarlett Overkill and the unconditional, loving acceptance offered by a healthy family. 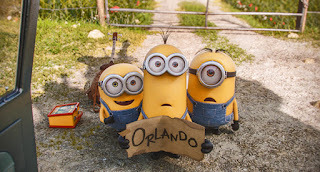 Despicable Me 2 features the minions as well, and also portrays a healthy, thriving adoptive family. How are the minions’ bosses like parents? How are they different? Who is your favorite minion, and why?